Mother's Day ~ Wood Round Sign Painting! An amazing DIY experience is just (a)round the corner! 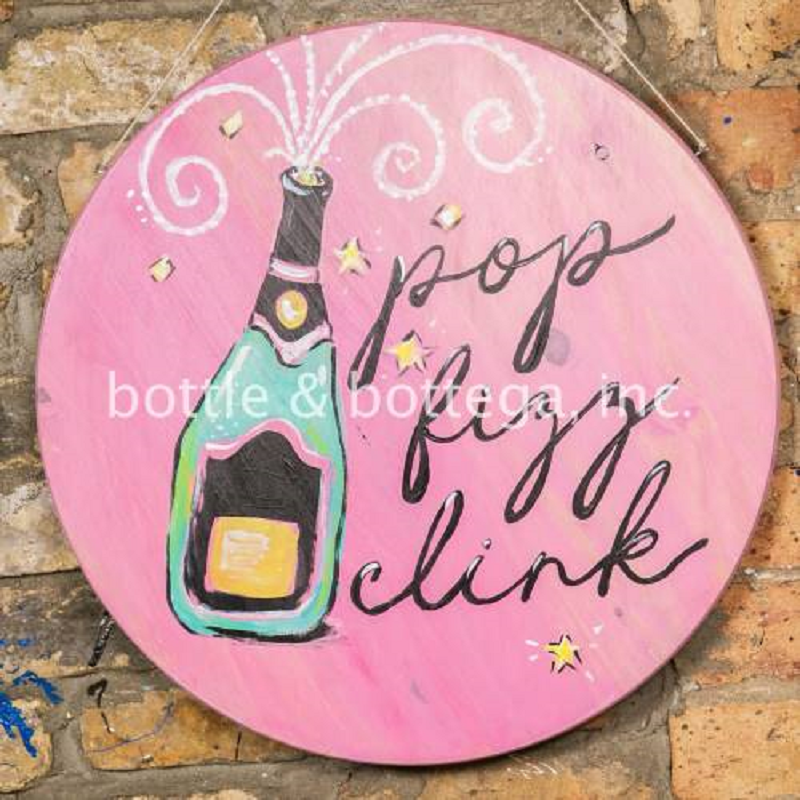 Join us at Bottle & Bottega to personalize your very own round wood sign. We provide templates for personalized lettering making the result DIY-liscious! These signs are perfect for table tops, wall décor, and so much more. Start visualizing the perfect wood round for your home or better yet the perfect one-of-a-kind gift for friends and family. 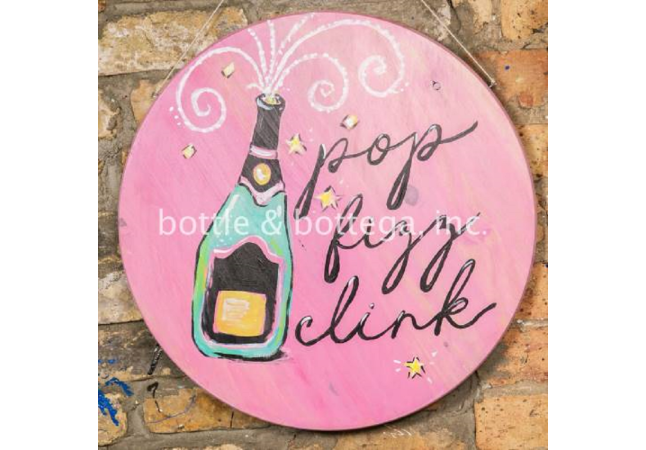 Ticket price includes use of our studio essentials: aprons, paint, brushes, step-by-step instruction, and your chic take-home 17”X17” wood round sign!! Hanging hardware also included. 2:30pm?- 5:00pm ?DIY Sign Painting ?